This is post 3 in a series of 5. 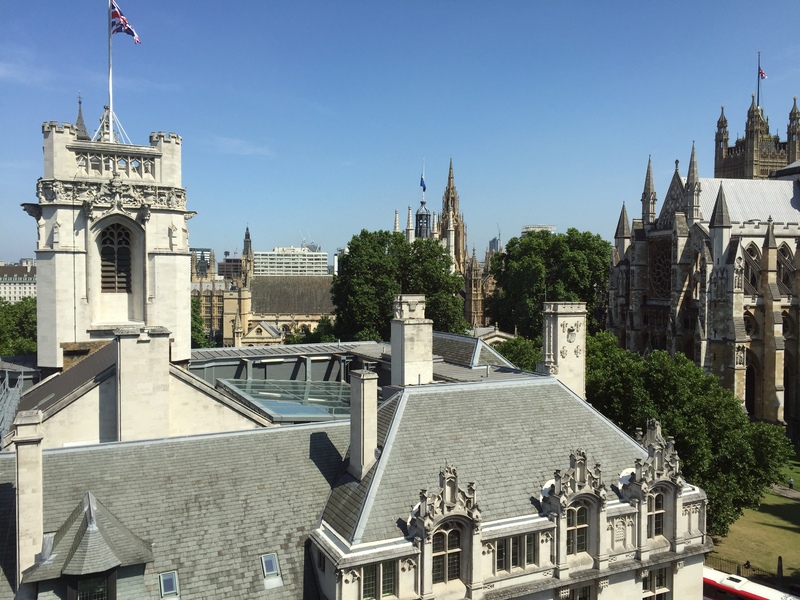 For those just joining this series, I am sharing some headlines from 4 healthcare conferences I recently attended, hosted by prominent organisations. This post is on the headlines of the 8th National Symposium: How patient outcome and experience data are transforming global healthcare hosted by iWantGreatCare (iWGC). Post 5 of 5 in the series is where I’ll have some top tips on how the typical conference formula might be updated to intensify the value, relevance and impact of these events. 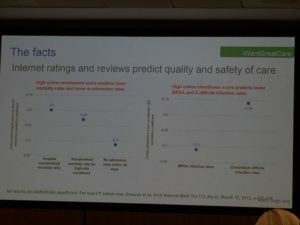 This clearly required a lot of tough decisions to be made, and an uncomfortable move away from endless quality management dashboards towards the QI programme through better engagement with staff, clinical teams and patients. This is brave and unusual stuff! 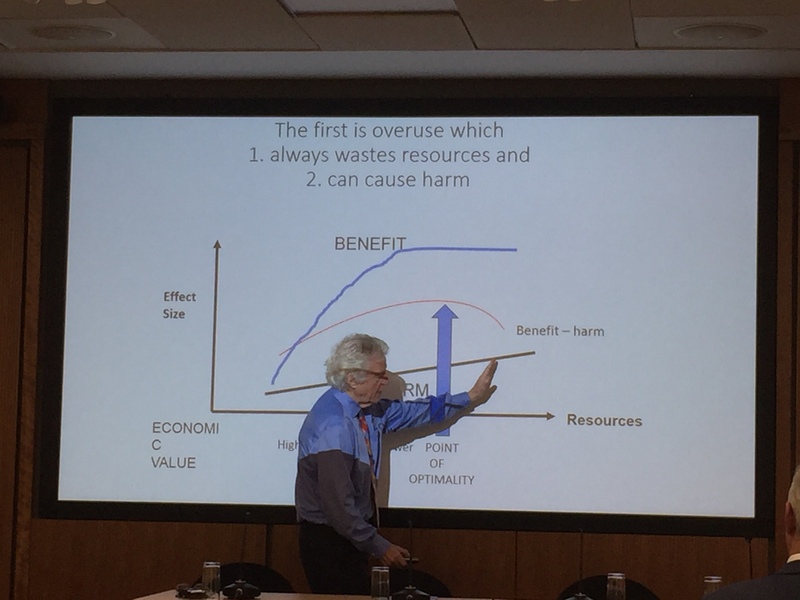 A striking conversation was then had with delegates after a presentation by Vivek Muthu and Muir Gray who drove home the message that more healthcare ≠ better healthcare! In fact, the opposite is true. We can cause harm to people by pushing more and more healthcare interventions onto them. Check out this succinctly written article on too much medical care. So, we need to change the discourse in healthcare and move away from over diagnosis and over management. It was proposed by clinicians attending the iWGC event that this might best be done by focusing more on patient reported outcomes. 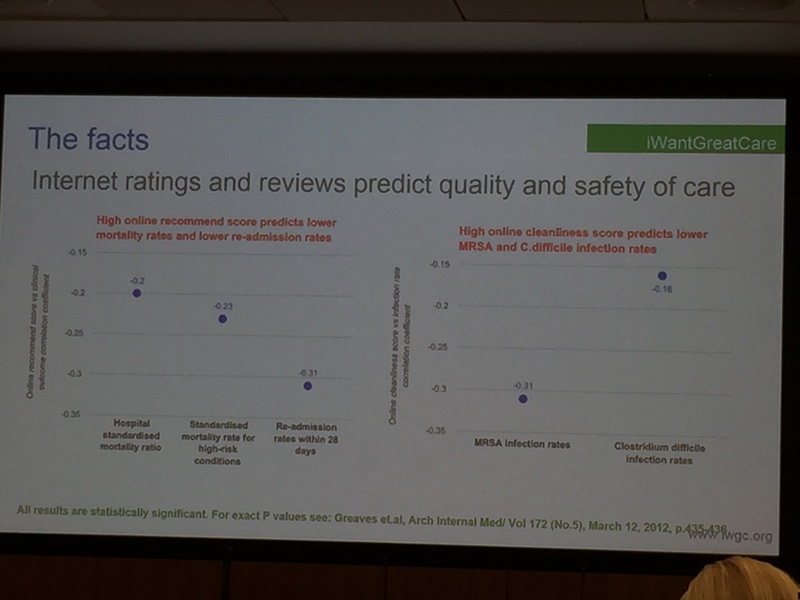 Moreover, patient expectations for more care could be better managed by more transparent data of reviews from other patients. With the outcomes that others have experienced, we can all make better decisions about the amount of healthcare that we need. What I liked about the conference: The very strong patient focus felt like I was surrounded by people who get me! There was a very positive, forward looking and ‘can-do’ vibe in the room. It also had the right mix of clinicians, managers and policy makers and only ran for 4 hours which was enough time to have a good impact but not take up the whole day. Follow @iwgc on Twitter (scroll to their tweets and mentions around May 17th, 2017) for more on the buzz from this event. Next post in the series will be on the Private Healthcare Summit (2017) hosted by Intuition Communications.